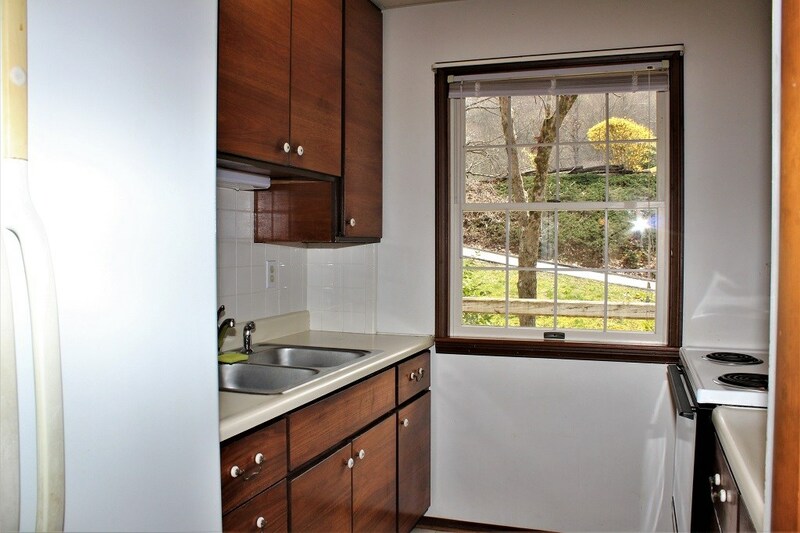 Perfect home for first time home buyers, retirees and investors wanting to rent each level separately. 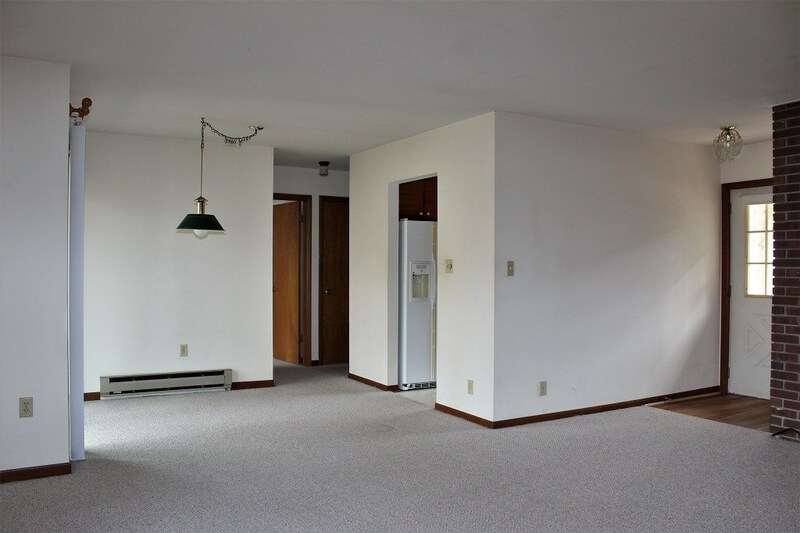 Each apartment has separate outside entrances with one bedroom, 1 bath on the upper level and one bedroom, 1.5 baths on the lower level. 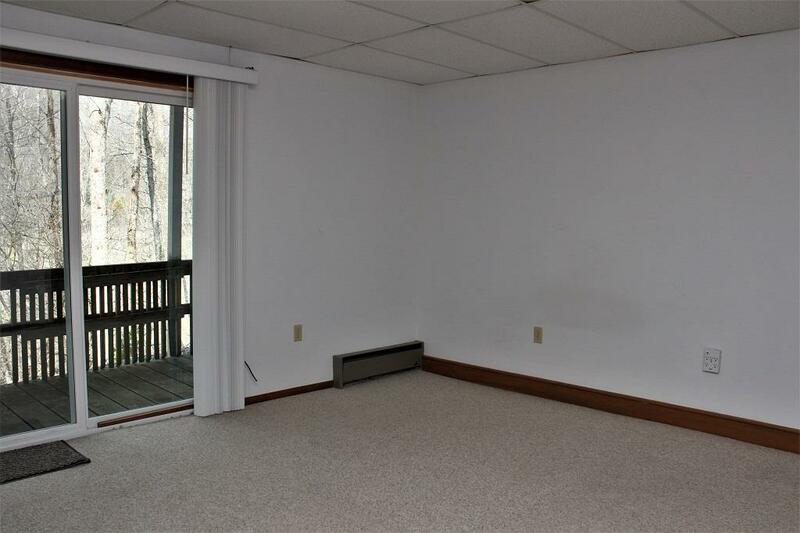 Each has it's own living room and deck. 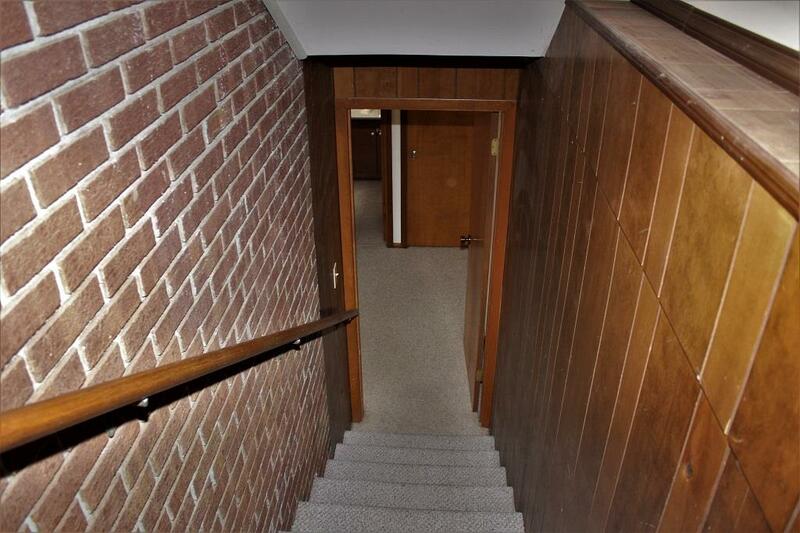 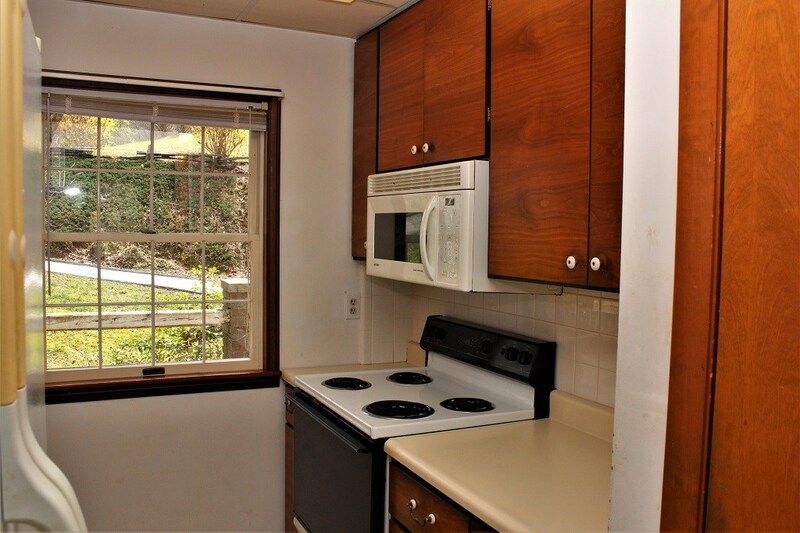 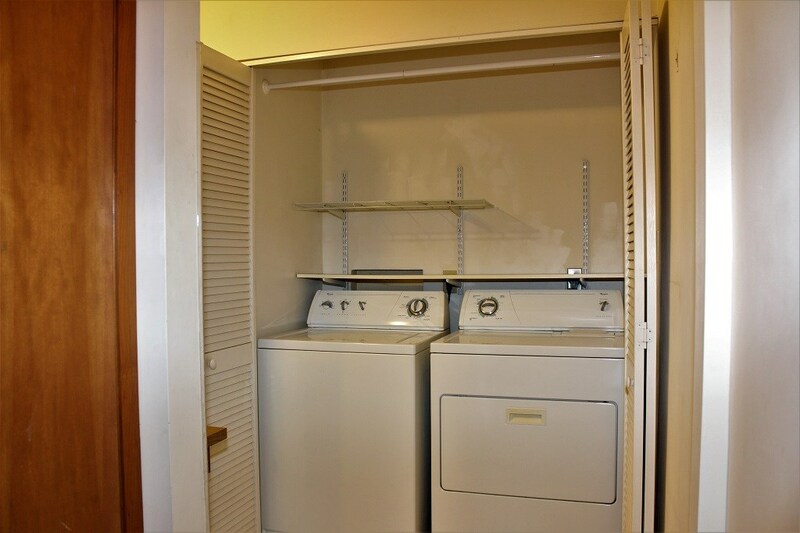 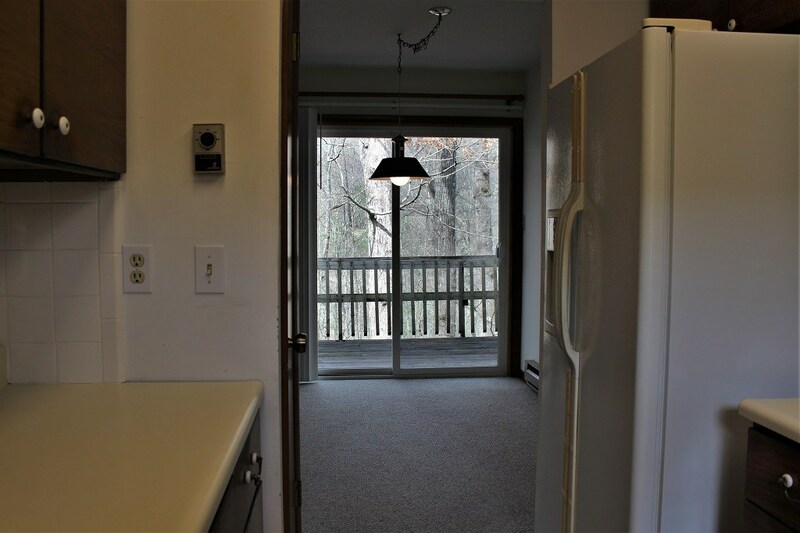 In addition the upper level has a kitchen, laundry room and carport. 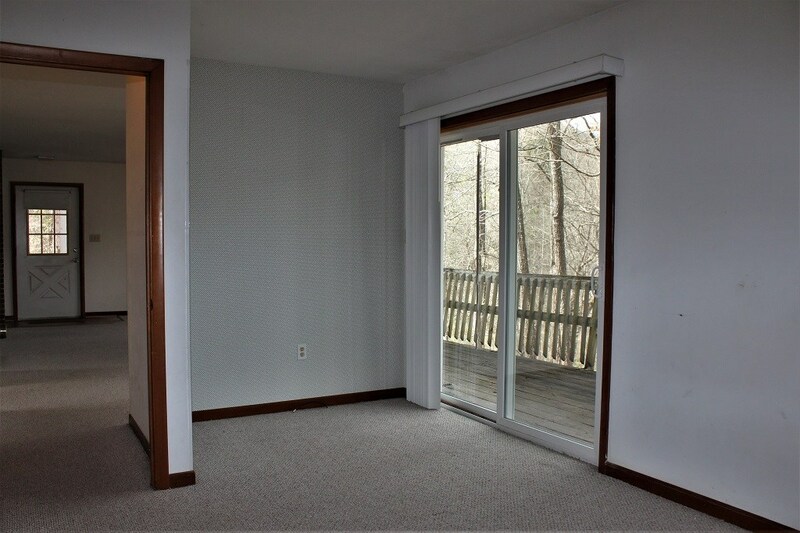 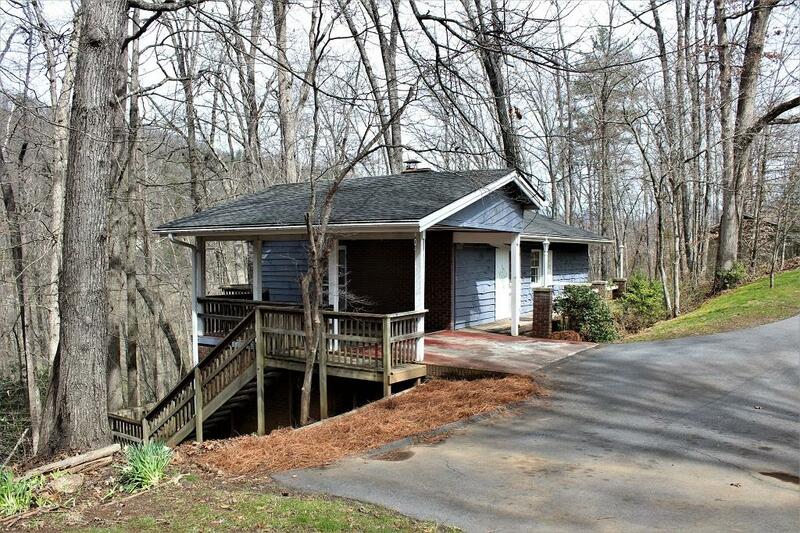 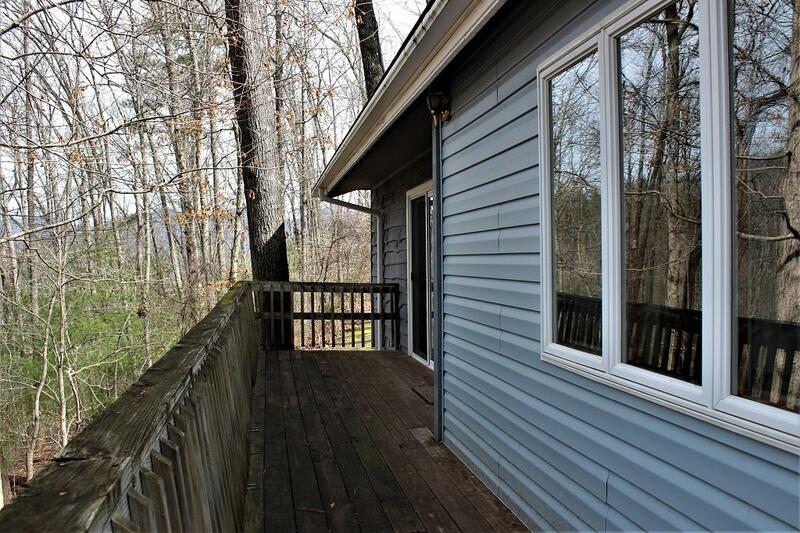 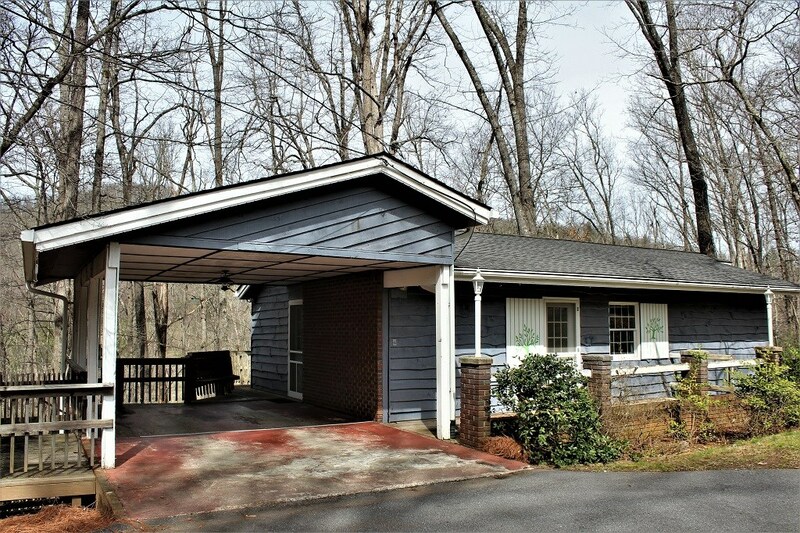 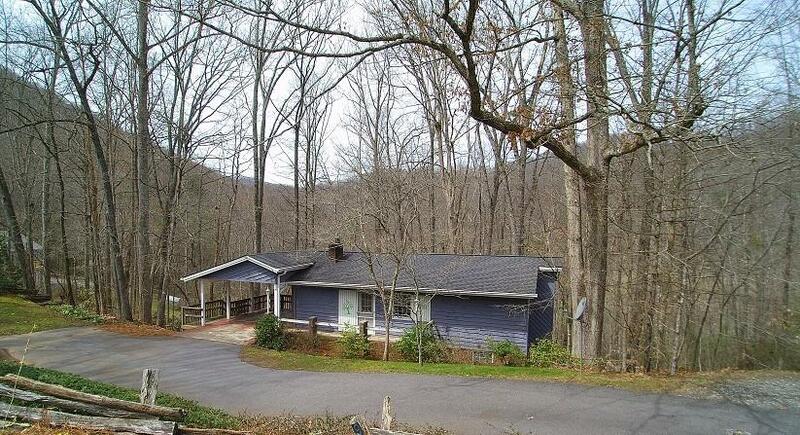 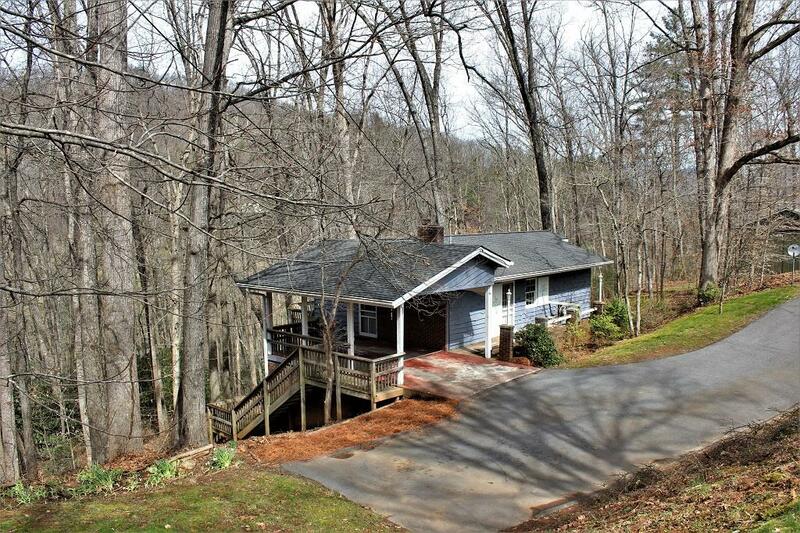 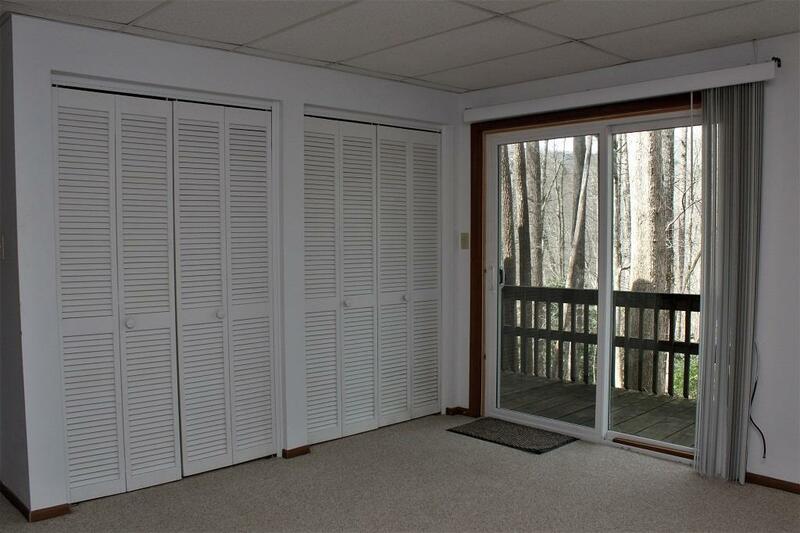 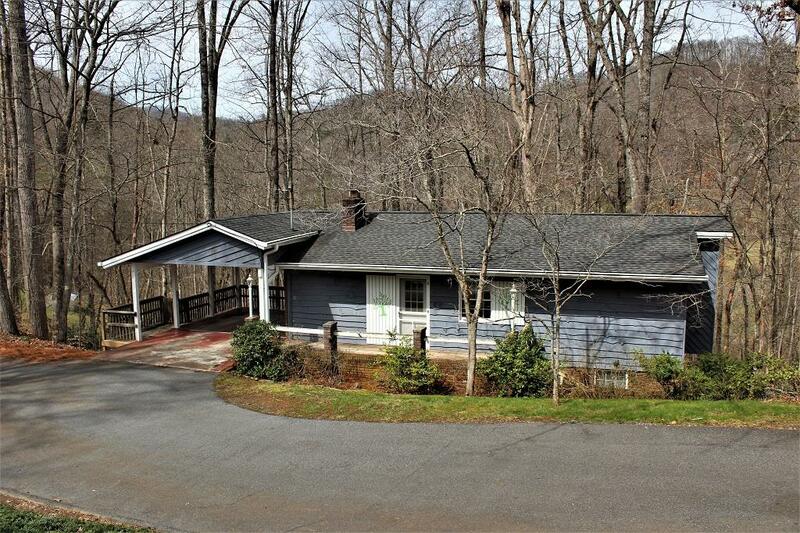 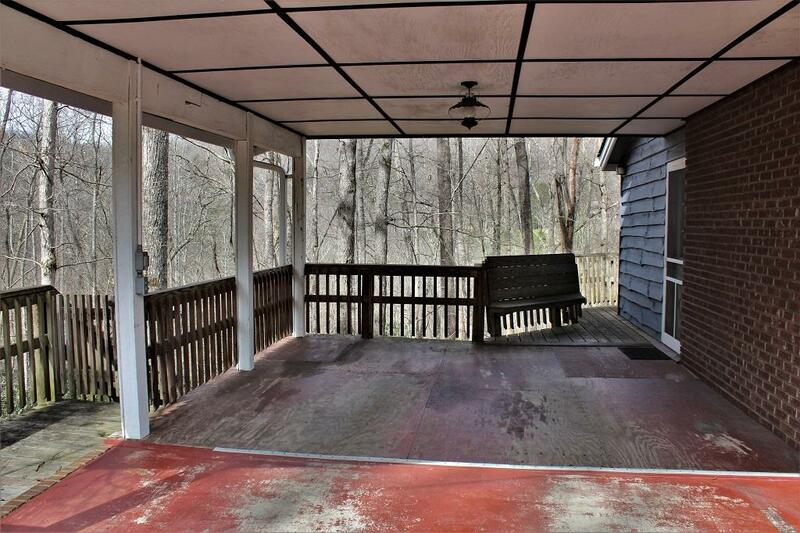 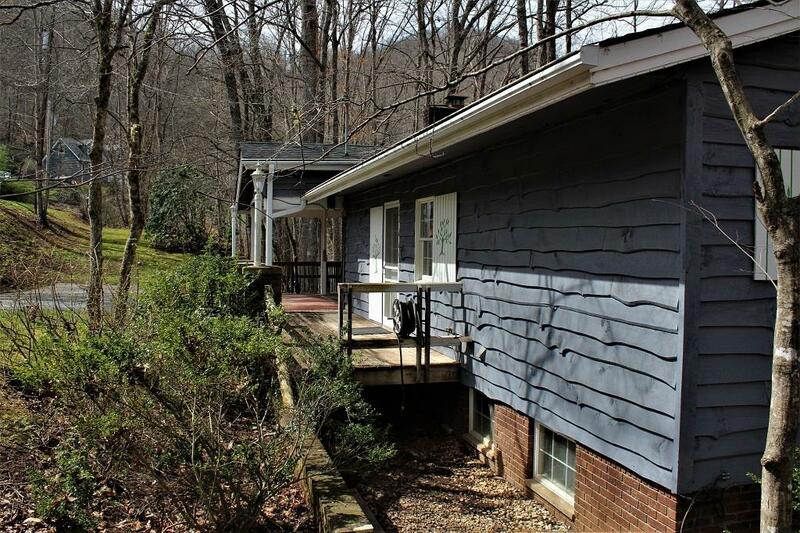 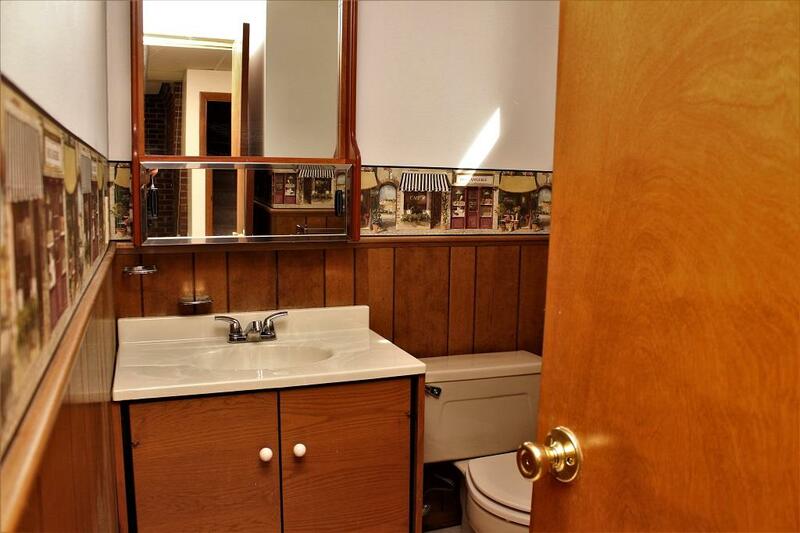 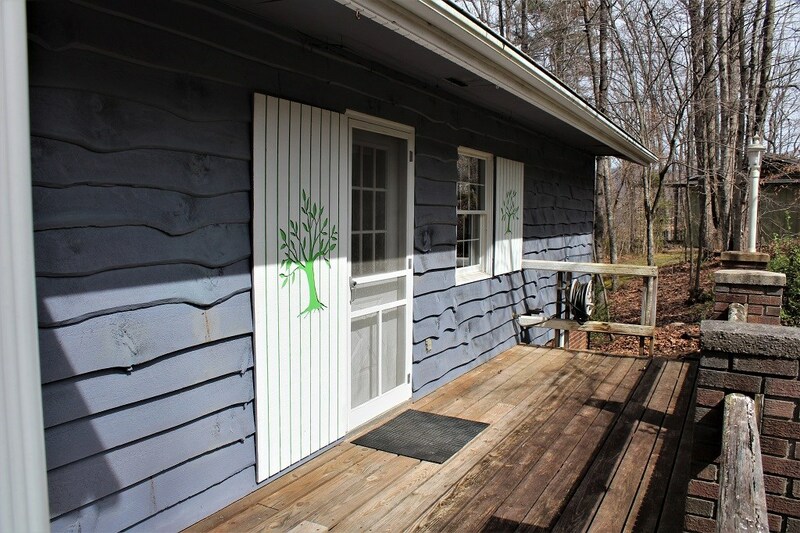 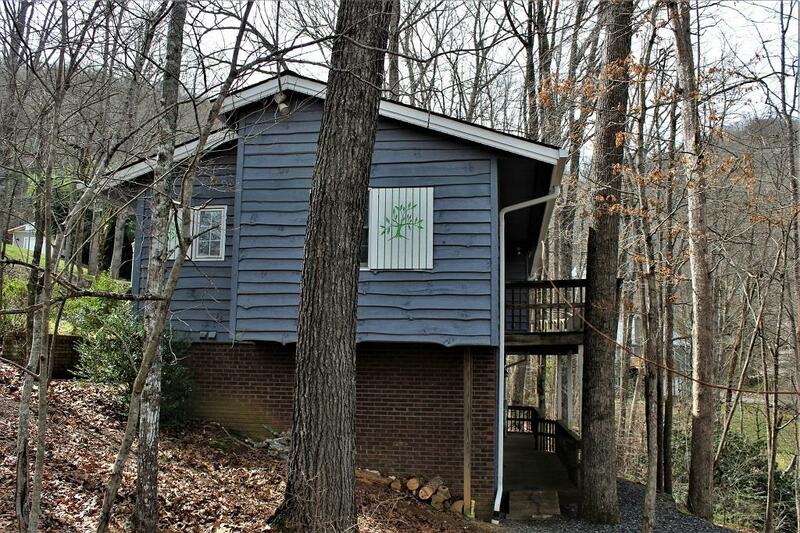 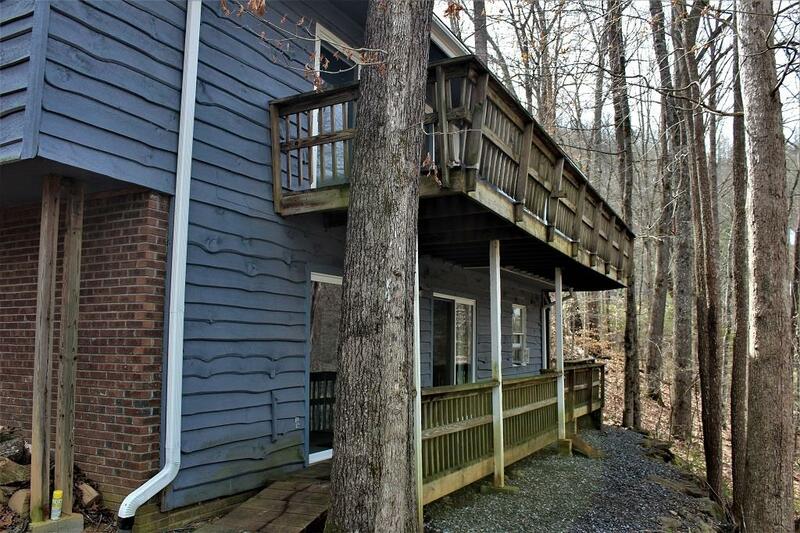 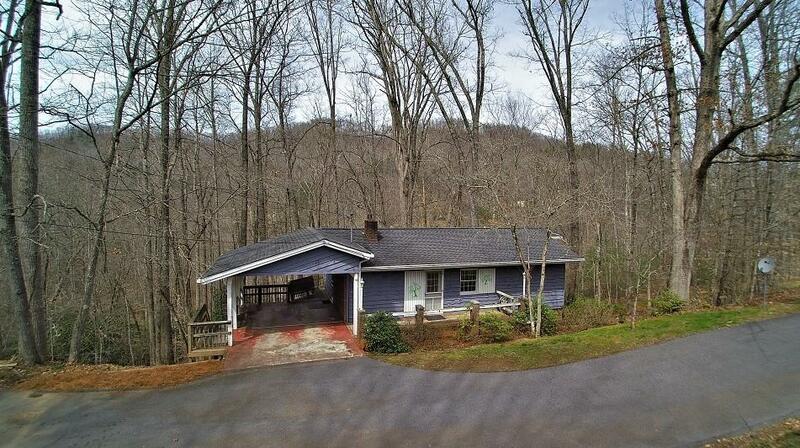 Ideal location just 5 minutes from WCU, Cullowhee Valley School and Jackson County Recreation Park. 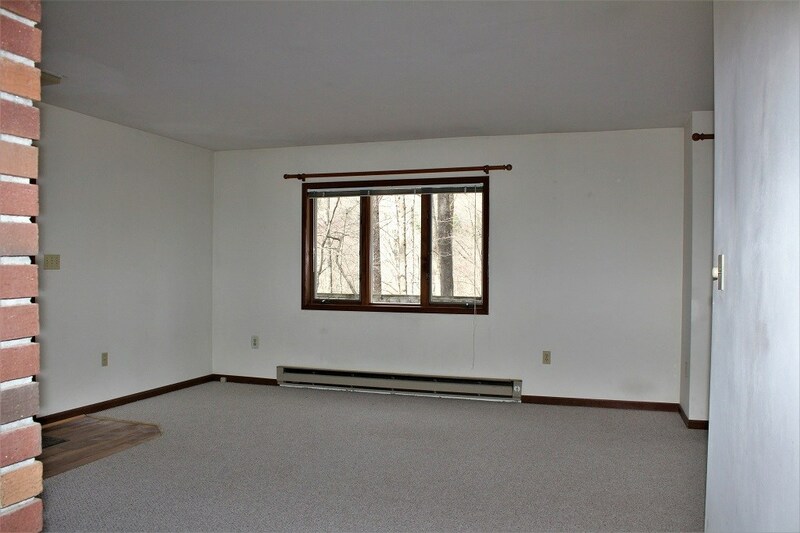 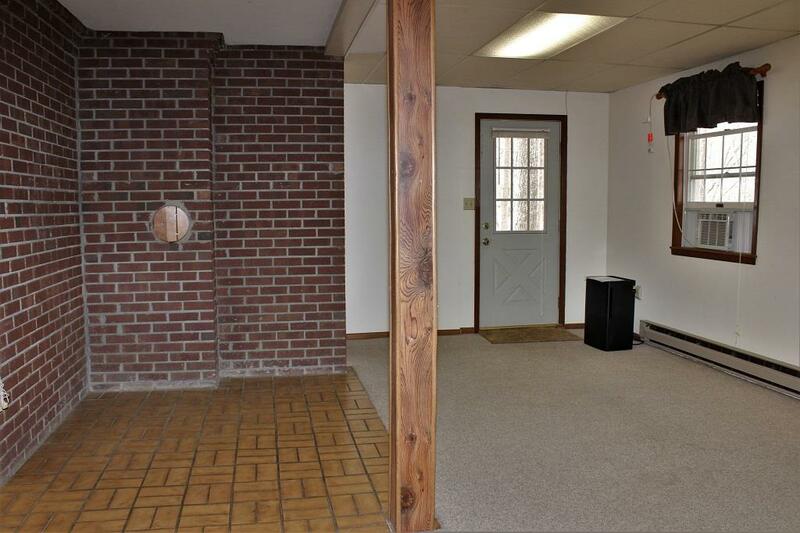 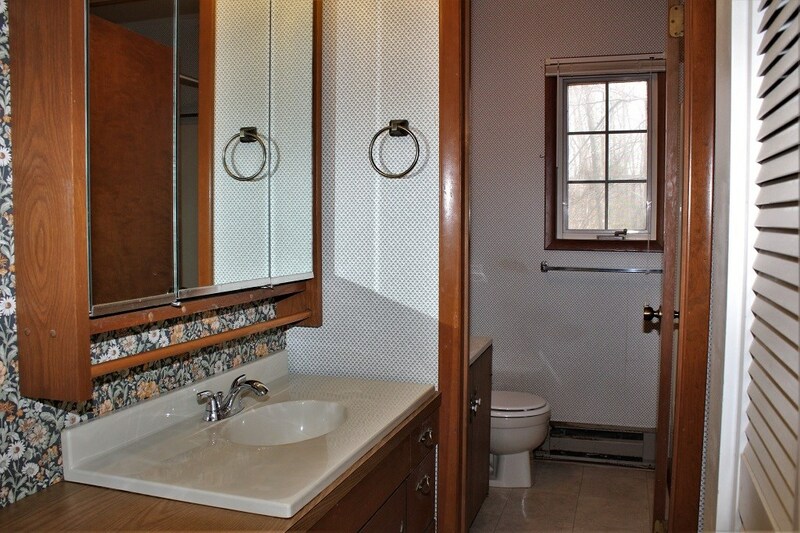 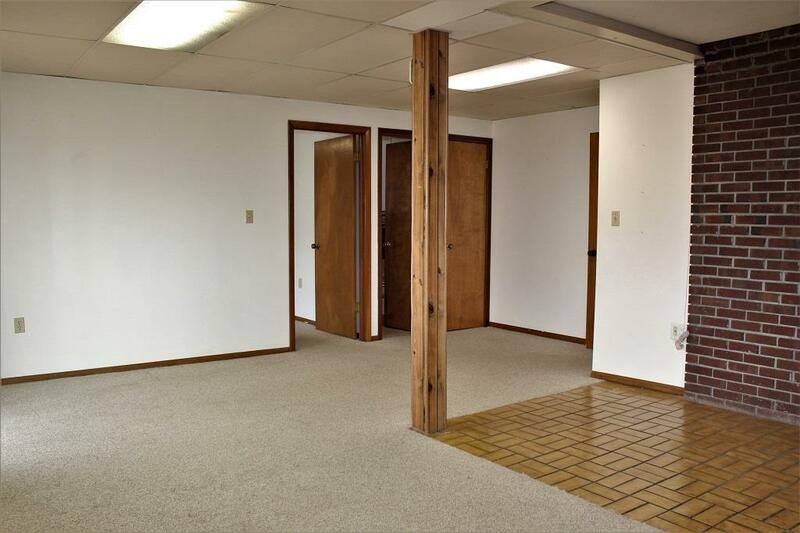 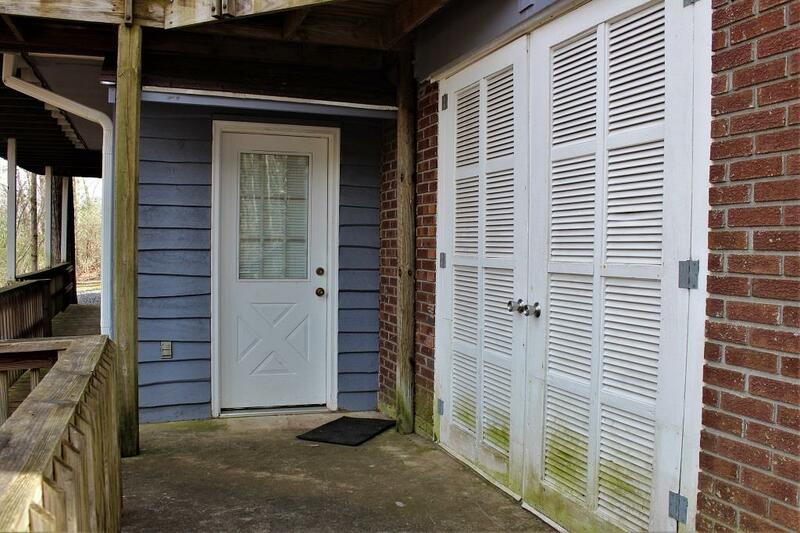 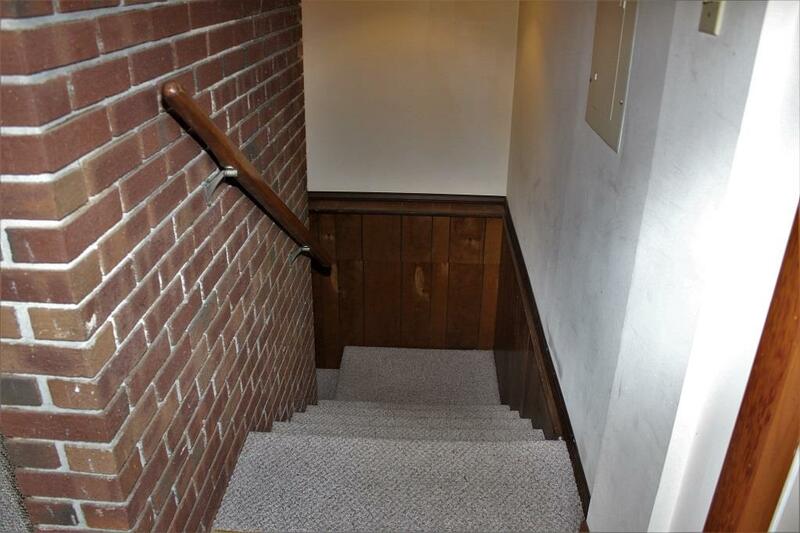 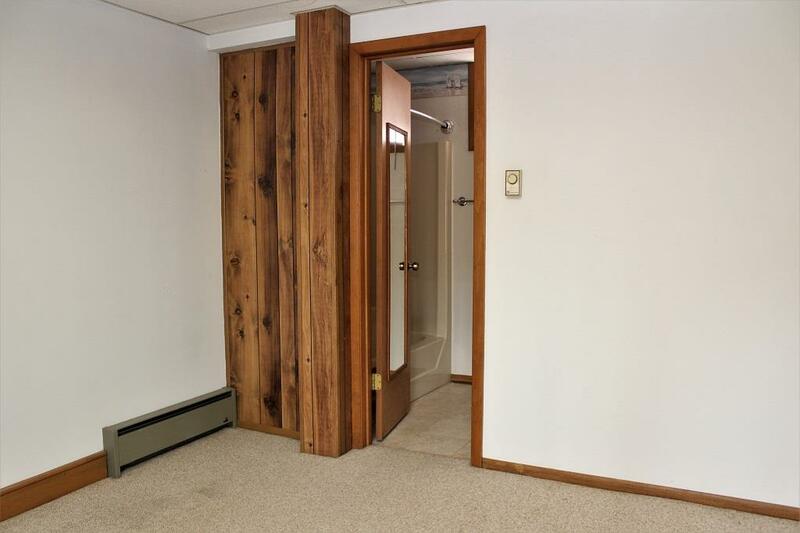 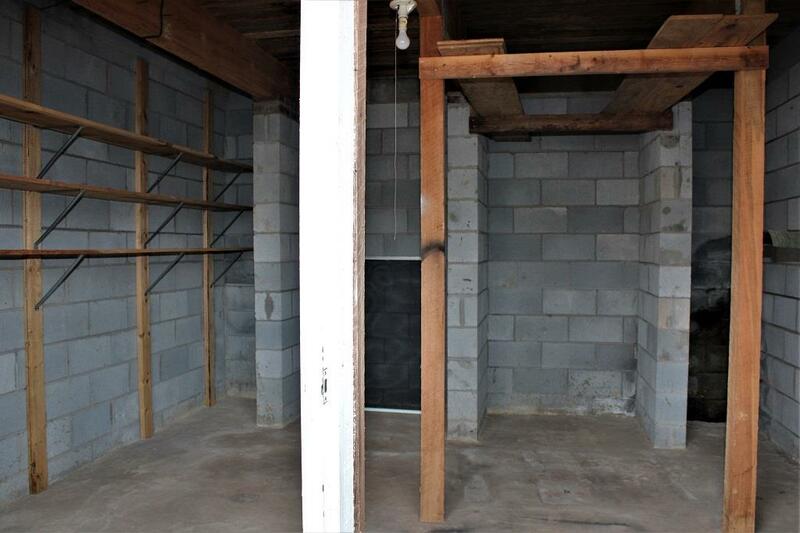 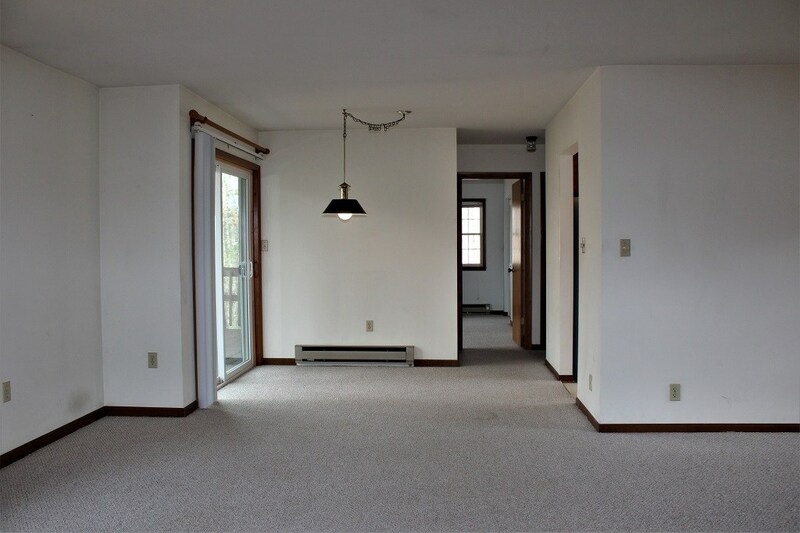 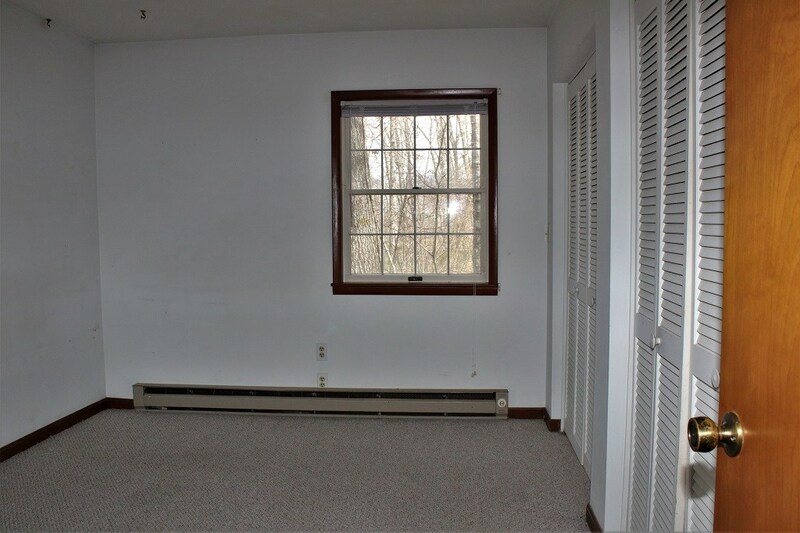 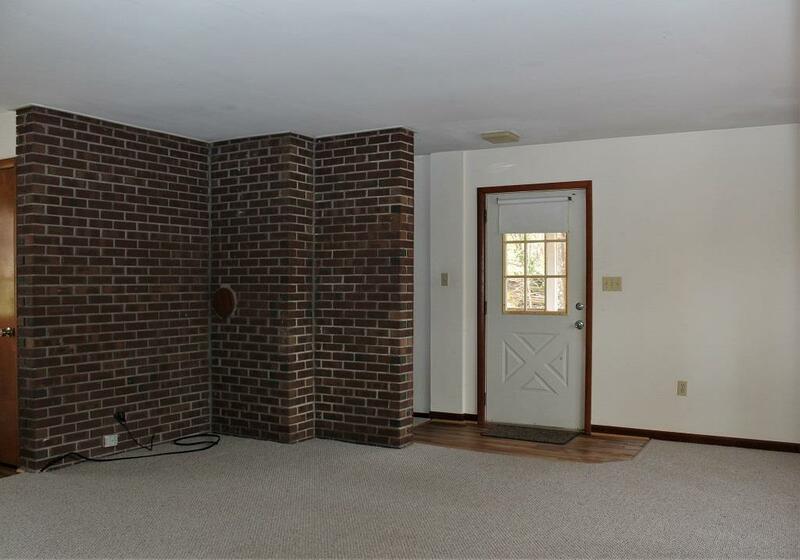 If you want a family compound, consider the 3/2 home next door which has an incredible workshop and potential for finishing off the basement for more living space. 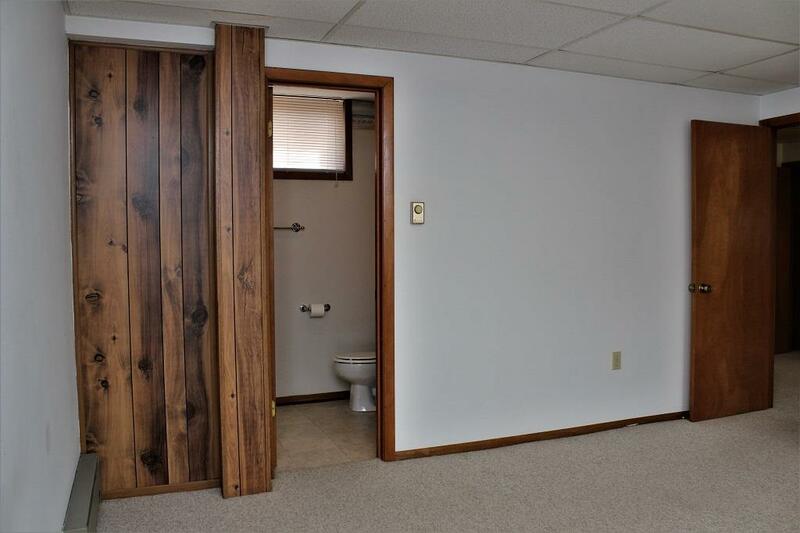 The opportunities are tremendous.